On May 14th, Join us for a riveting discussion simulating how decisions get made at about crucial business topics at the Board Room level. Bob Anastasi, founder of Global Operations Solutions, presents his recommendation to adopt a lean manufacturing model to his board chairman, played by Chuck Feldman, Executive in Residence at Bridgewater State University. Hear them challenge each other on the pros & cons. This thought-provoking discussion will include tales from the trenches across a wide variety of business areas, including manufacturing, sales, supply chain and logistics, and more. Whether you are in start-up mode or running an existing company, this presentation will provide rich food for thought. When it comes to selecting your business model, there are many viewpoints to consider. Join us in this unique conversation about optimizing business performance. Mr. Anastasi is an accomplished global operations and business development professional with a contributory record of excellence in setting strategic direction for high profitability in high technology manufacturing. Over the past 25 years he has held the position of EVP and GM at several leading semiconductor capital equipment companies. His career has focused on developing and implementing leading edge manufacturing principles based on the ever changing global needs of enterprise-wide strategies related to quality leadership, customer relationship management, product development, manufacturing and global supply chain management operation. Bob has also developed and implemented several successful business expansion projects in Europe, Mexico, and Asia throughout his career. Bob earned his undergraduate degree in Engineering from Roger Williams University, Bristol, Rhode Island and has completed all course work towards a Master’s degree in Operations Management from the University of Rhode Island. He has served on the Board of Directors for a Japanese JV, the Production & Operations Management Society (POMS), American Management Association (OMA) and the MIT Integrated Supply Chain Management Council 2020. In addition he participated in an executive study mission to learn Japanese production techniques of the Toyota Production System at several leading companies throughout Japan. 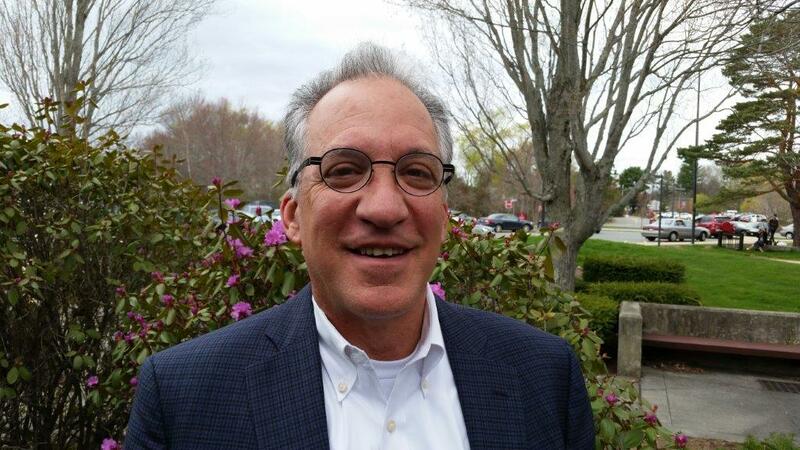 At Bridgewater State University, Chuck Feldman is Executive in Residence at the Center for Entrepreneurial Studies and Director of the Advanced Business Logistics Program. Chuck was Vice President of Distribution and Warehouse services for Port Logistics Group, a Top 100 third-party logistics company. Chuck’s responsibilities included the full life cycle management of the company’s warehouse management application. Chuck is a strategic IT executive with a record of success at maximizing IT investments and creating business value by formulating IT strategies aligned with business performance goals. With a Master of Science in the Management of Technology from Polytechnic University, and a Bachelor of Arts in Political Science from the University of South Florida, Chuck has written many professional articles on web analytics, project management, SEO, loyalty programs, and customer acquisition concepts.